The game features 6 episodes, with more than 180 levels and 24 bonus levels. And it just received a nice update in December, which added anohter 24 levels, 20 free power-ups, and 18 special star levels. 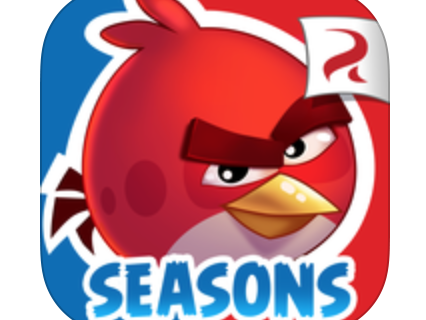 Plus, Rovio added new tools like Sling Scope laser targeting, Super Seeds to supersize your birds, Samba Burst and TNT Drop. It looks like the reason behind the price-cut is that Angry Birds Rio has been made the ‘Free App of the Week,’ meaning it looks like you’ll have some time to take advantage of the special. It’s worth downloading though, even if you don’t plan on playing it now. The iPhone and iPad apps typically cost $0.99 and $2.99 respectively. 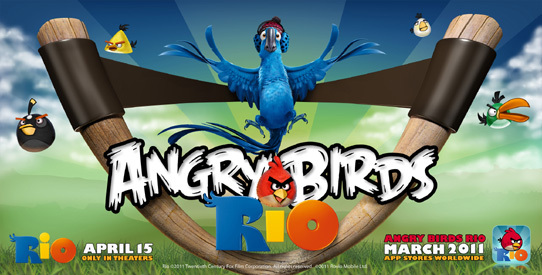 You can grab Angry Birds Rio for the iPhone and Rio HD for the iPad from the App Store.